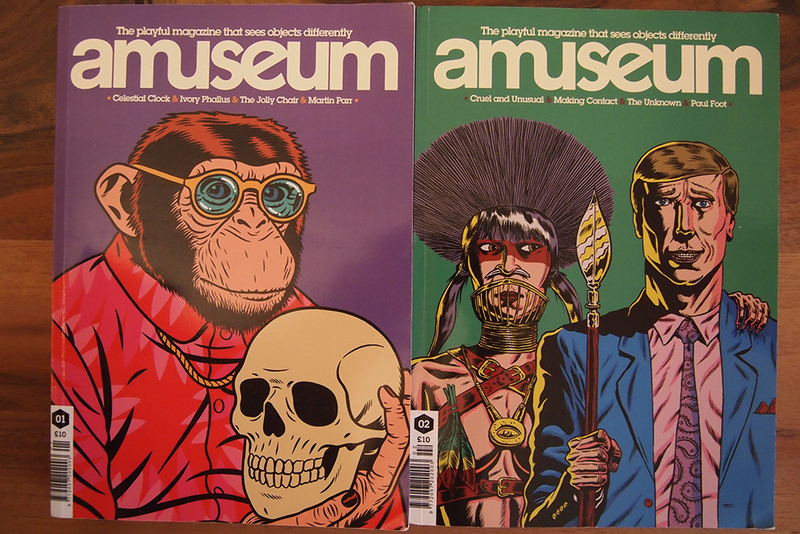 Newly discovered this year: amuseum. Amusing and sophisticated as well as nicely crafted, and can only be highly recommended! It’s not a magazine. It’s amuseum. Previous PostDie PräsidentinnenNext PostLast and urgent call for disco !